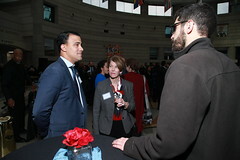 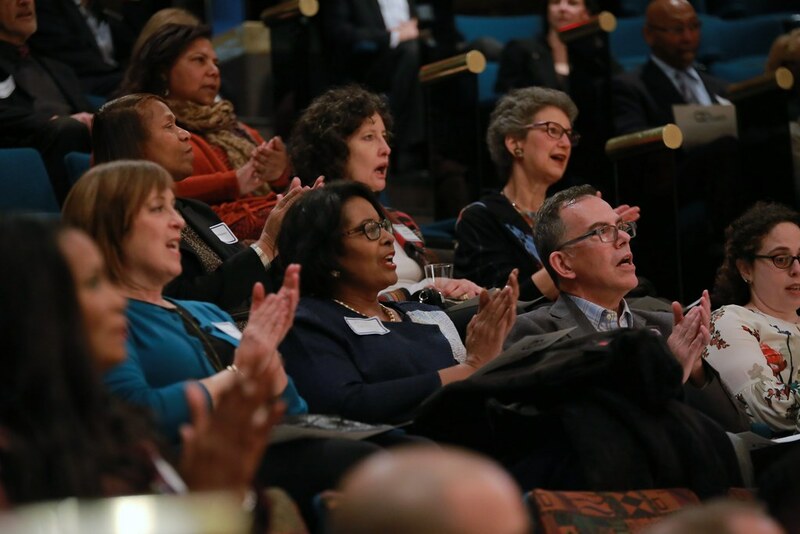 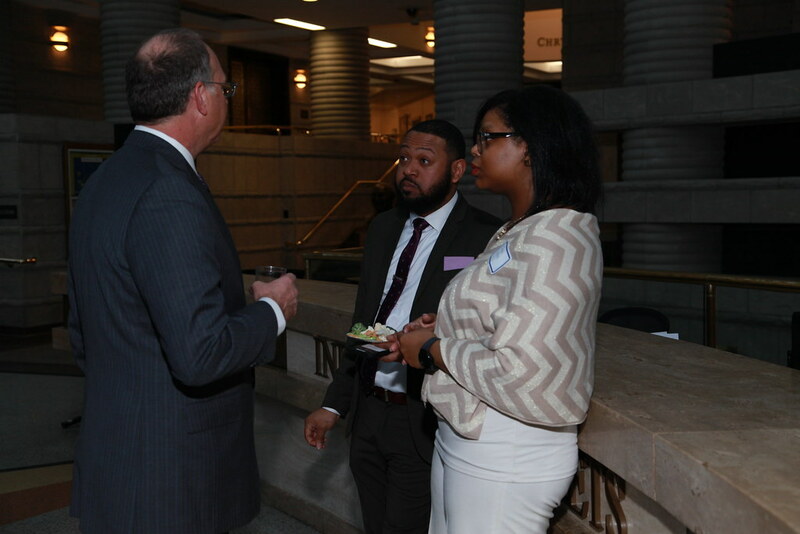 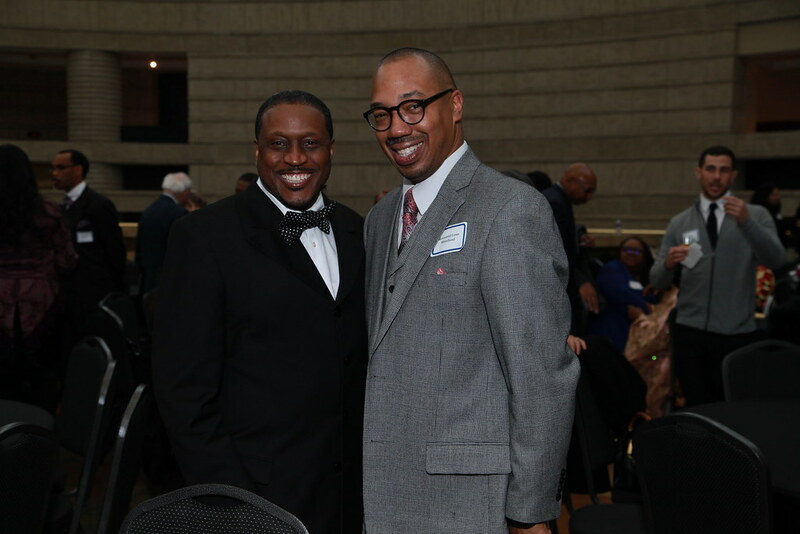 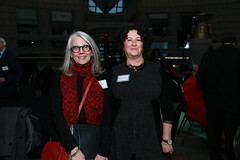 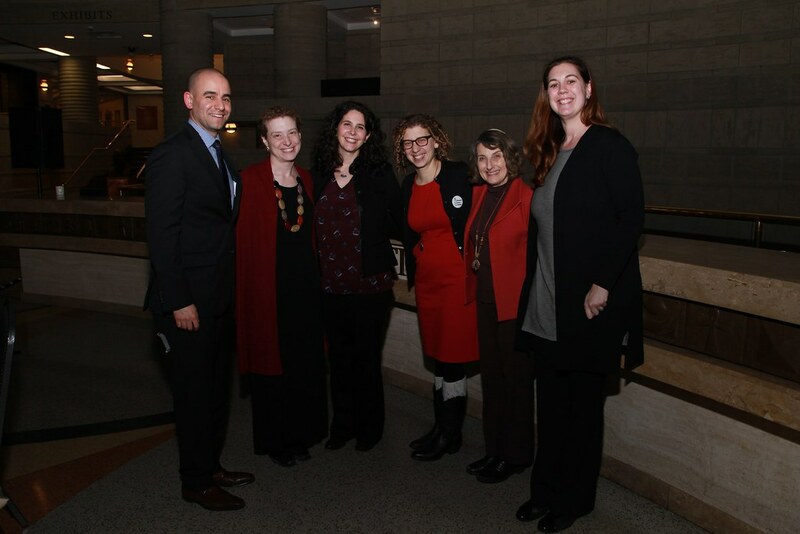 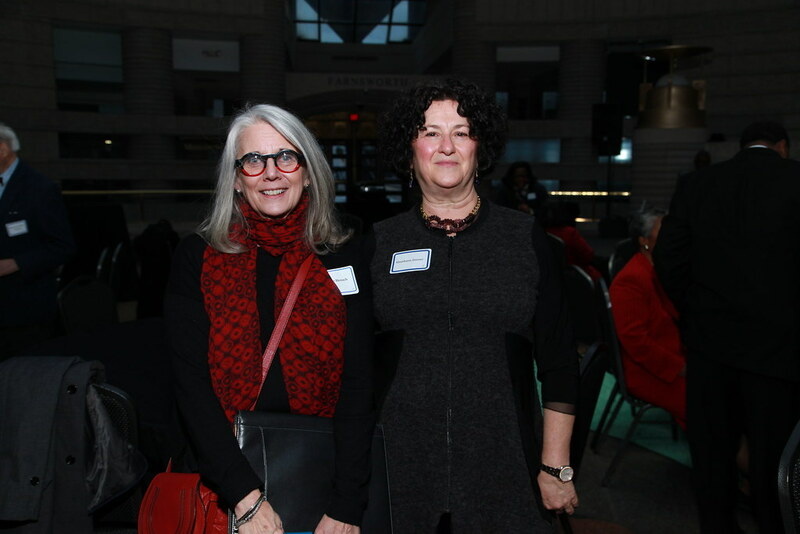 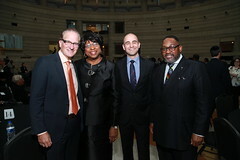 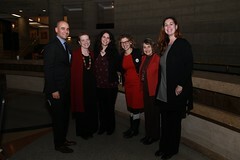 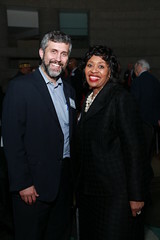 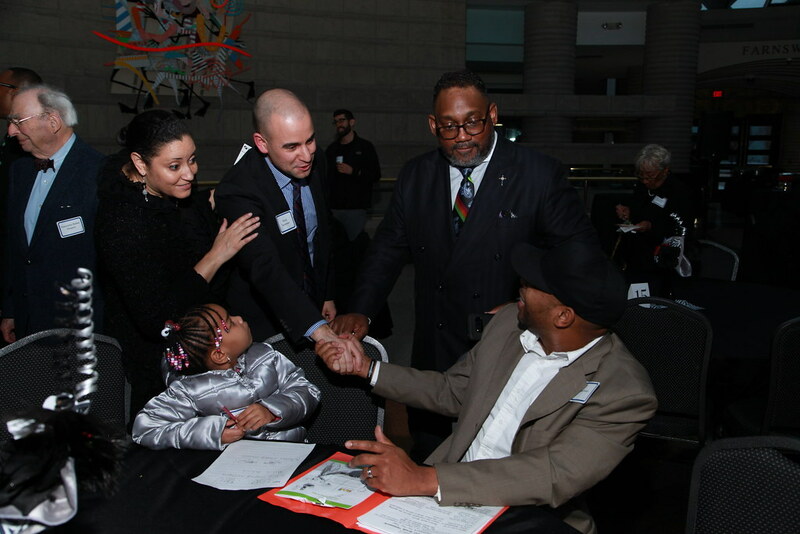 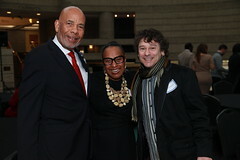 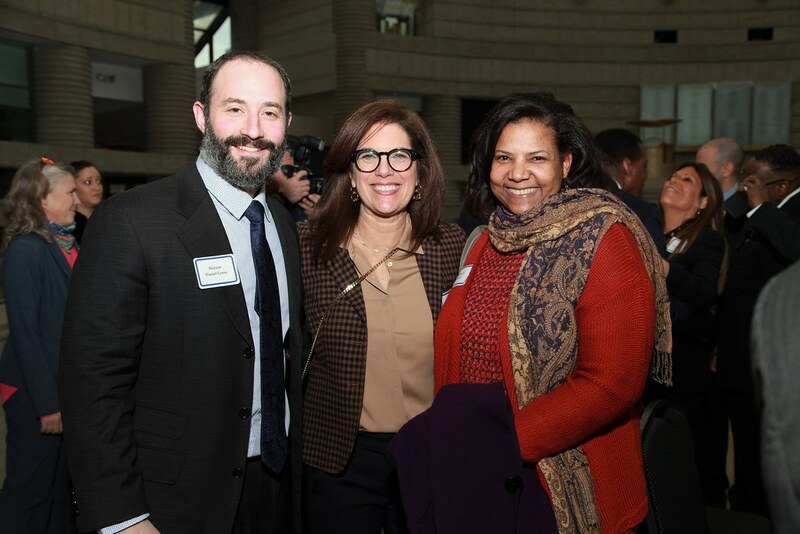 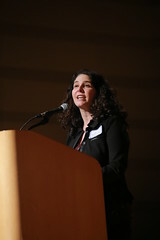 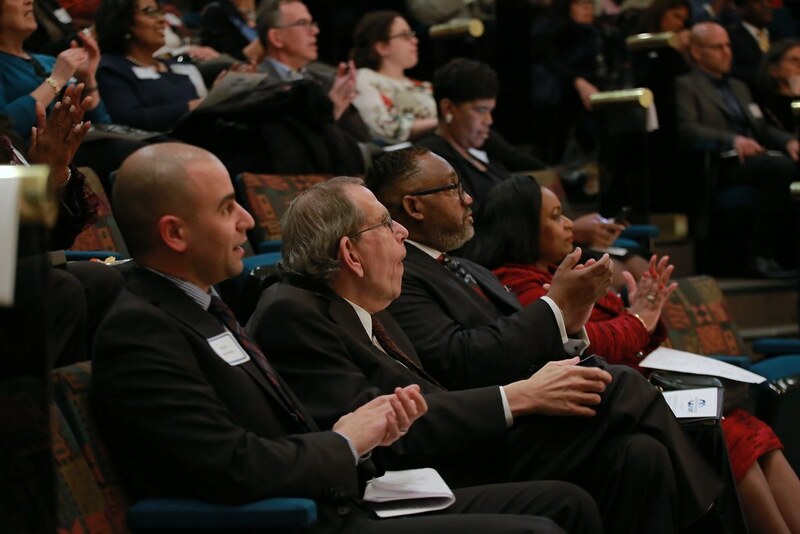 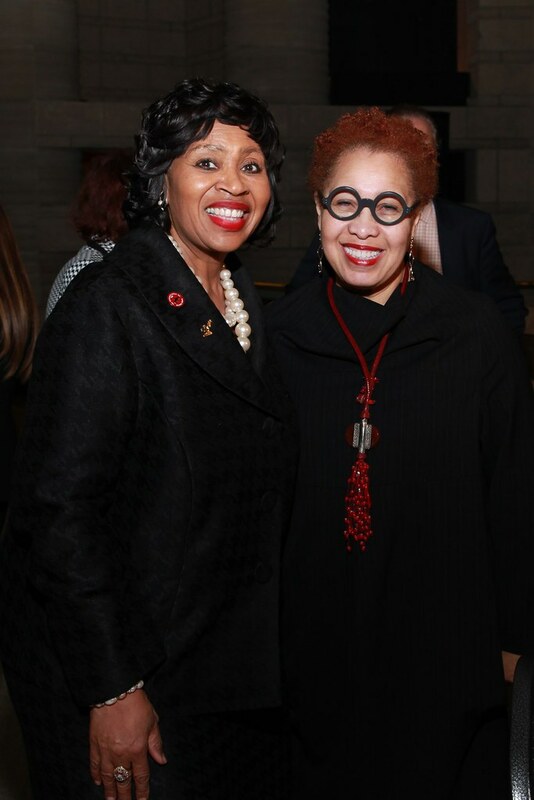 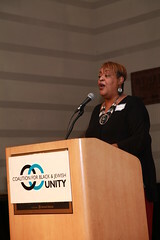 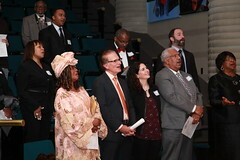 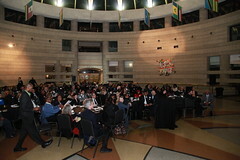 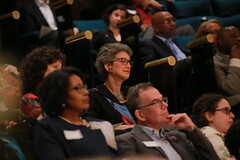 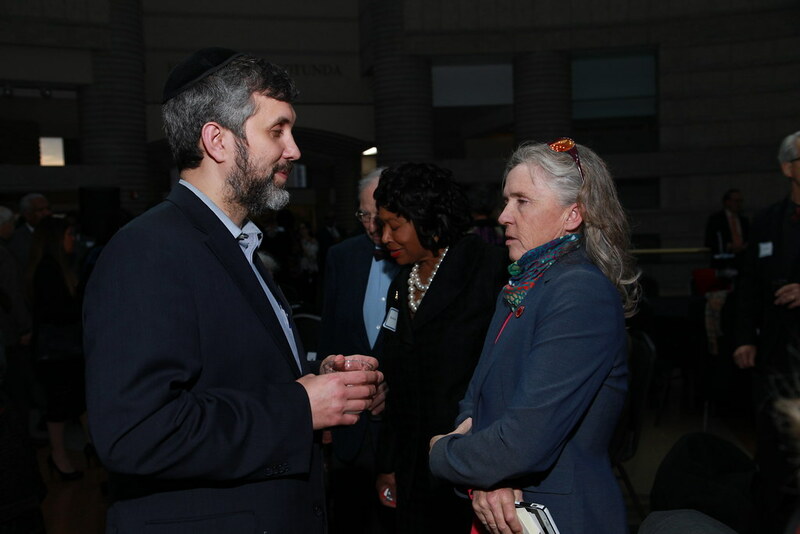 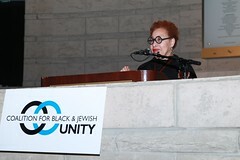 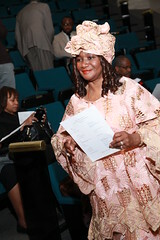 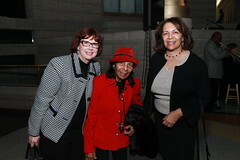 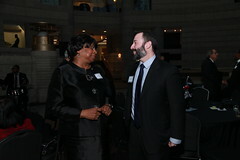 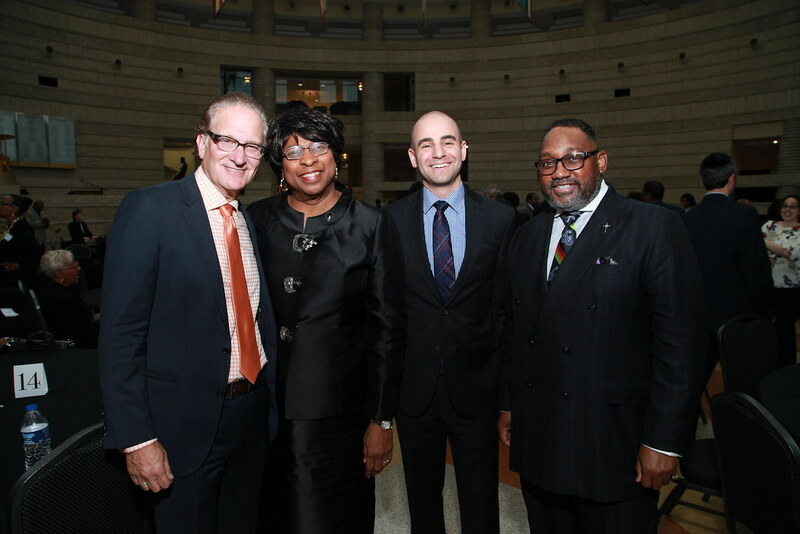 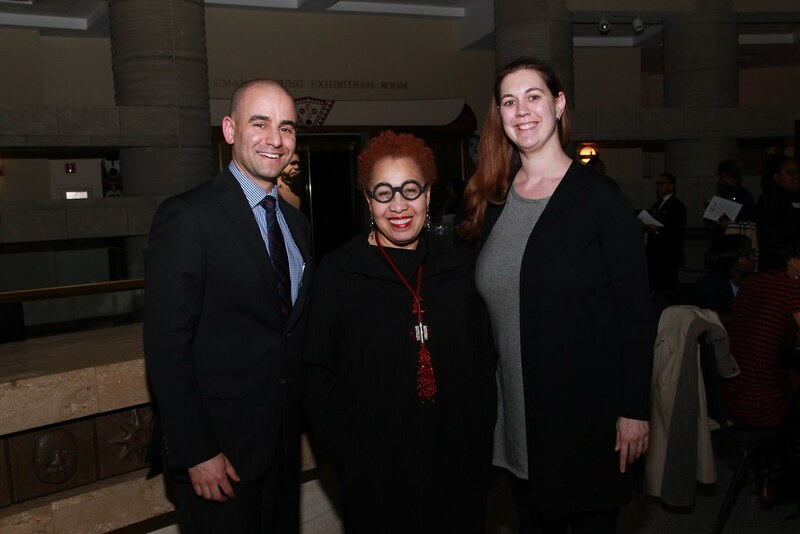 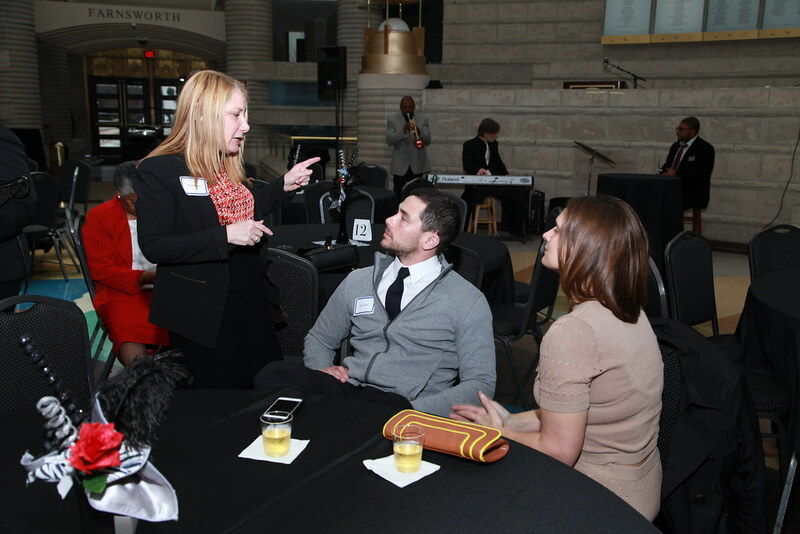 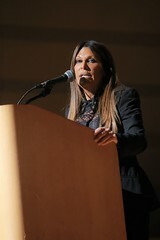 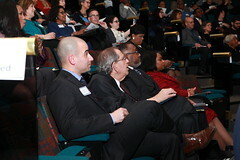 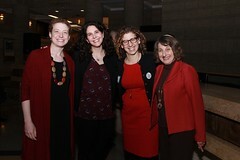 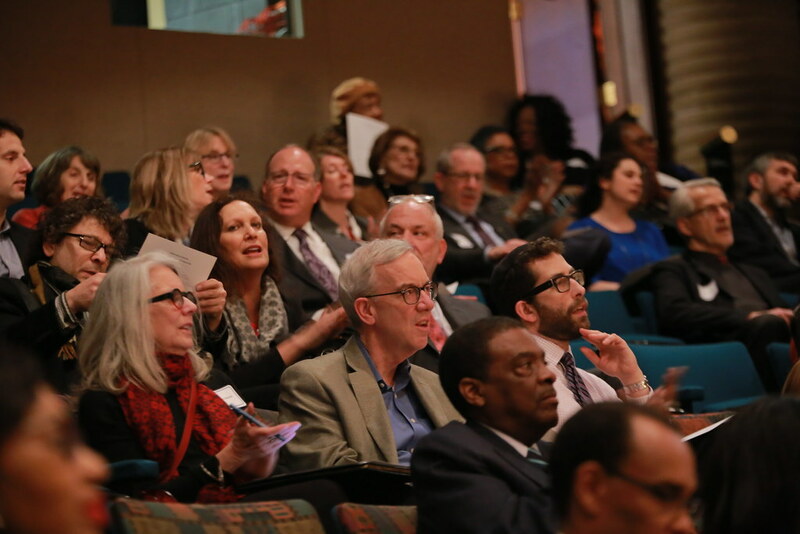 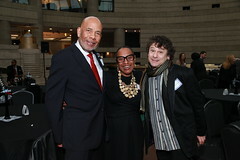 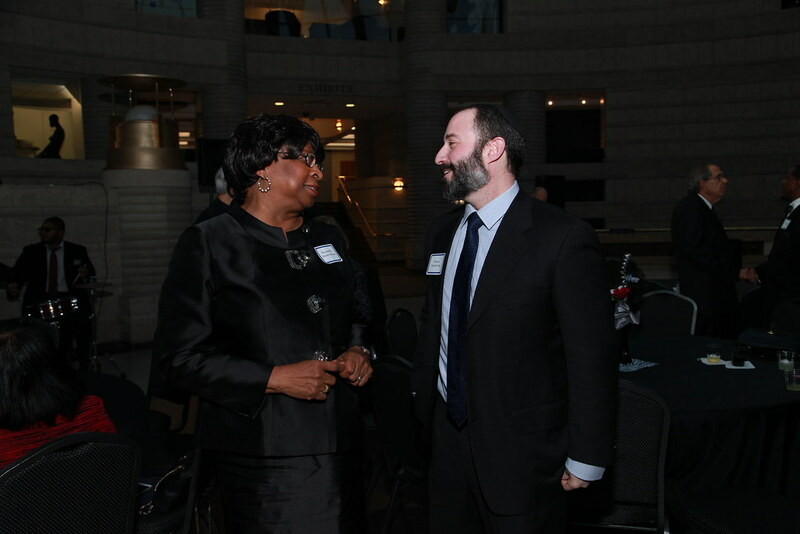 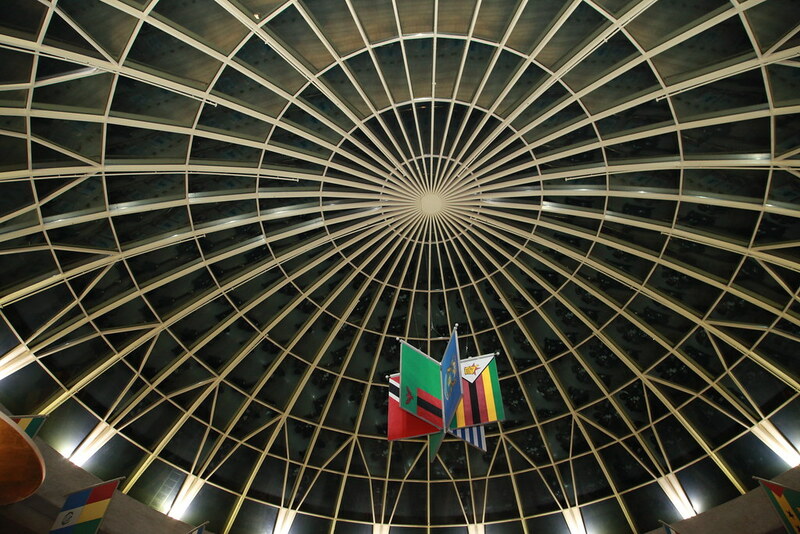 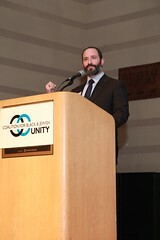 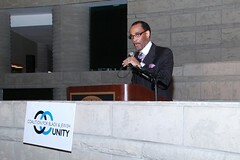 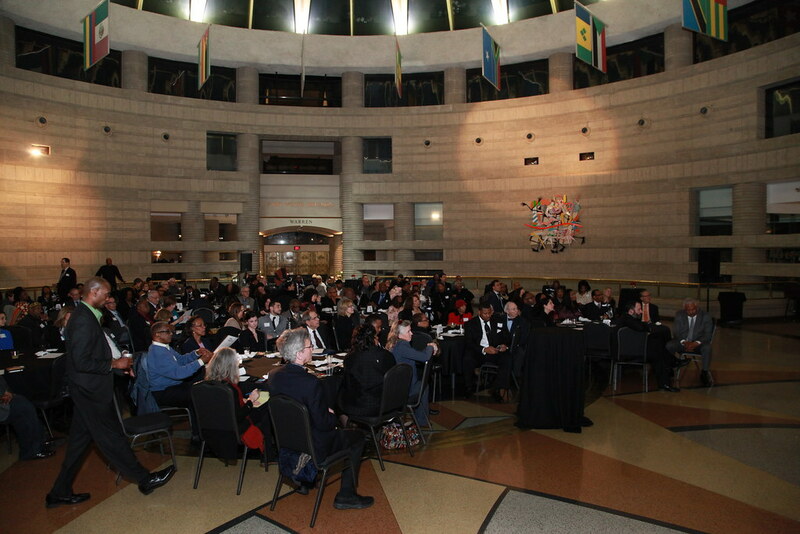 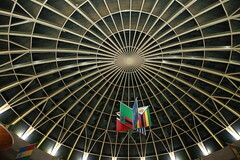 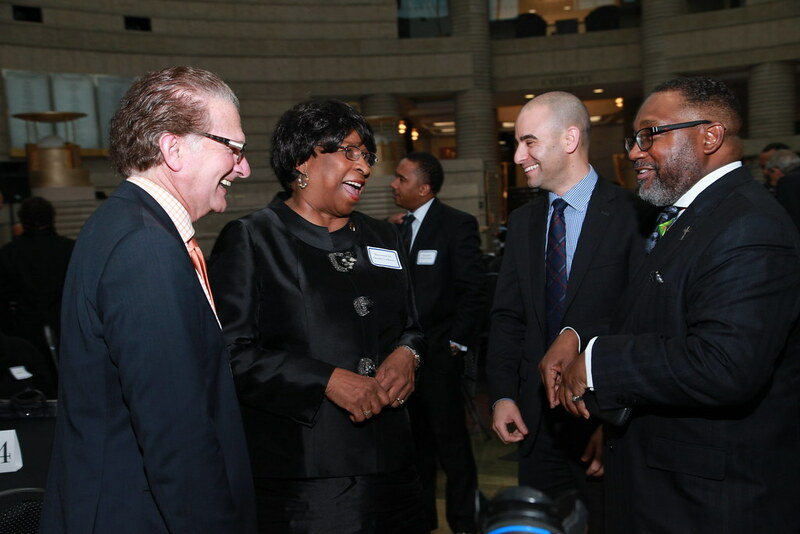 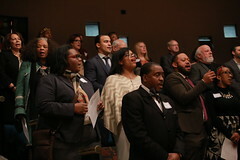 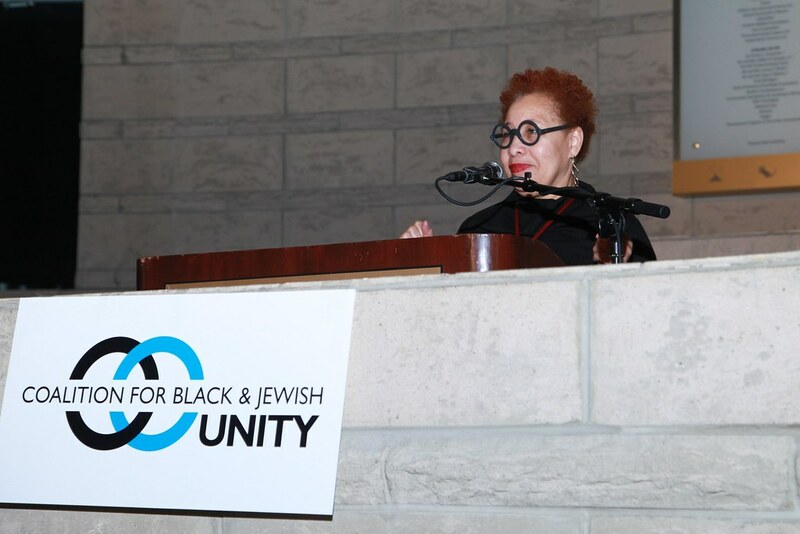 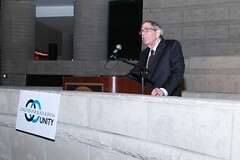 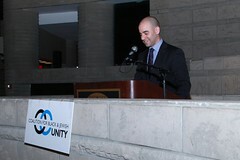 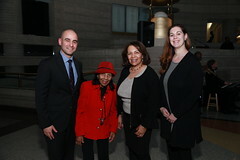 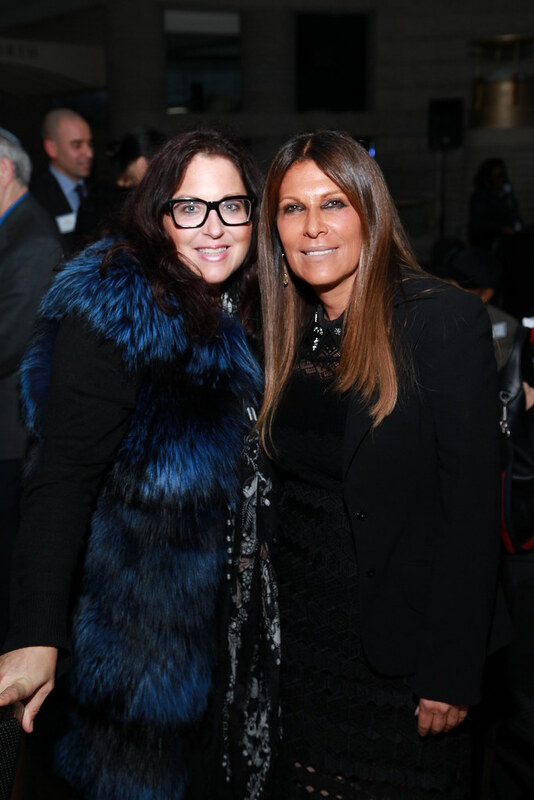 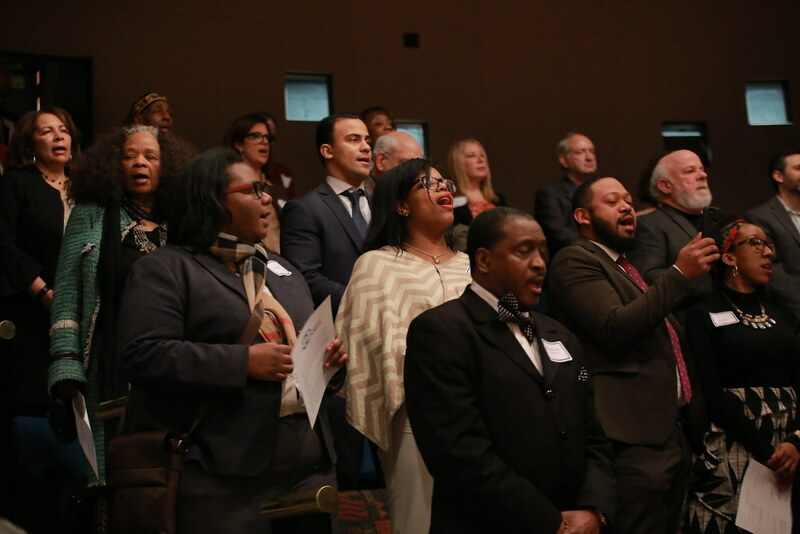 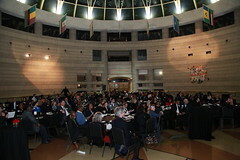 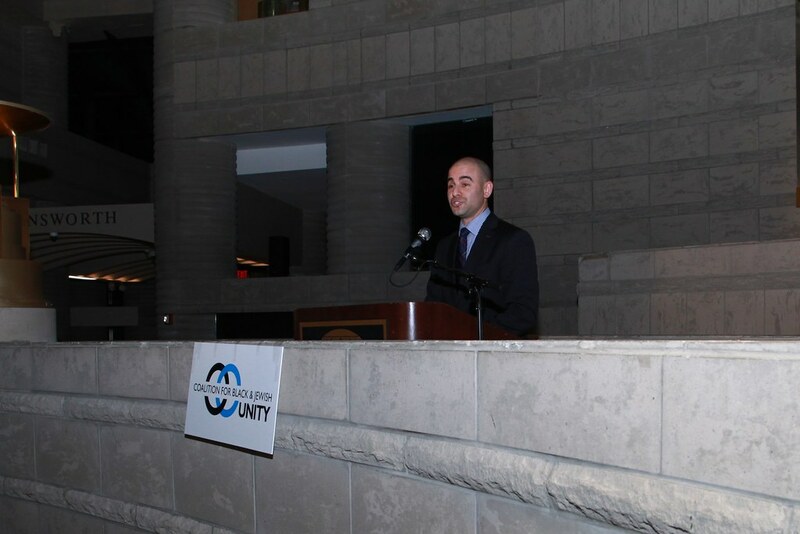 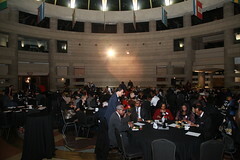 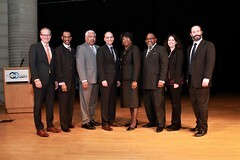 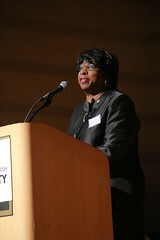 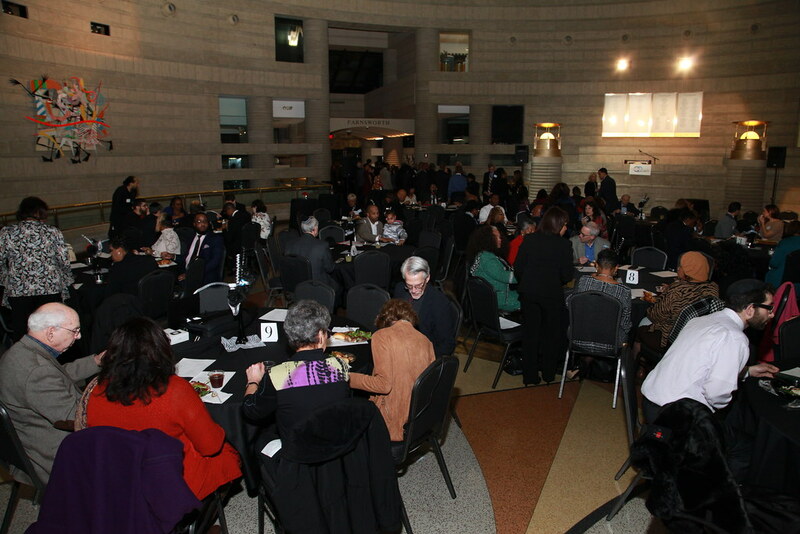 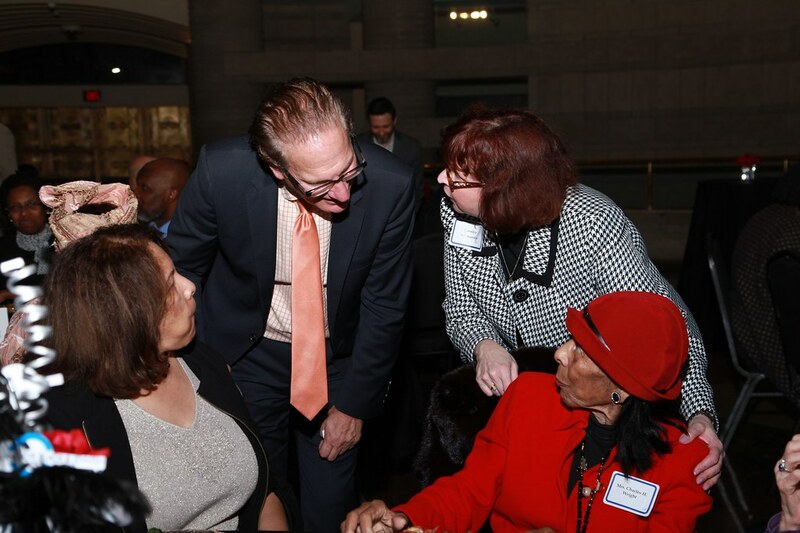 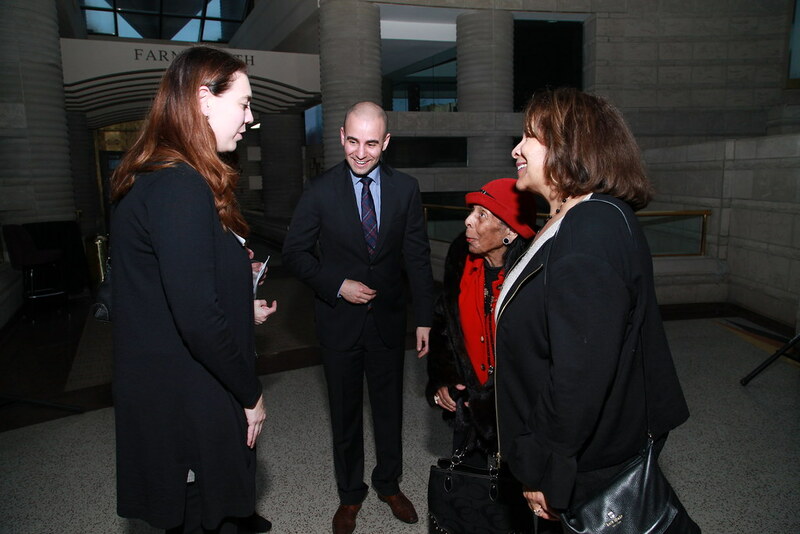 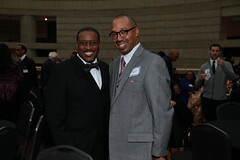 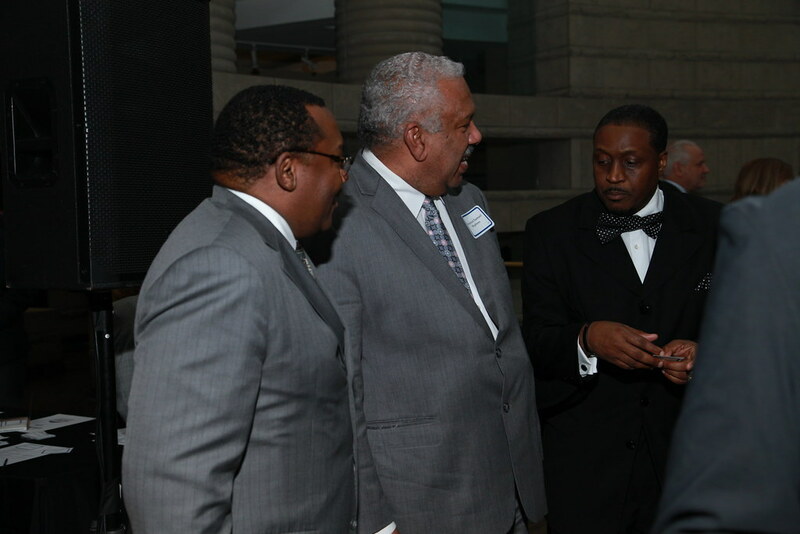 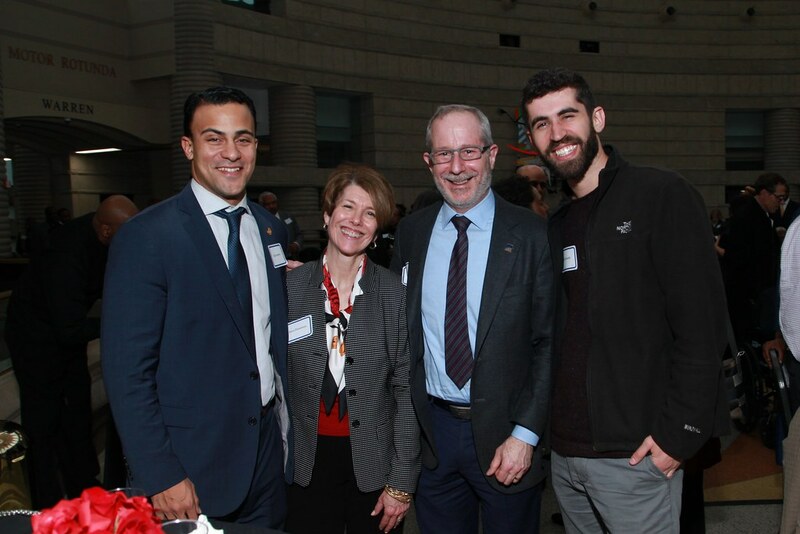 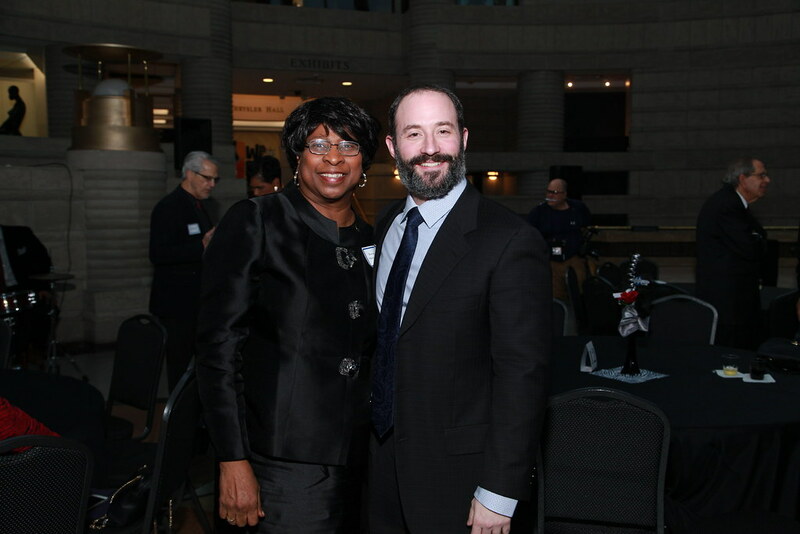 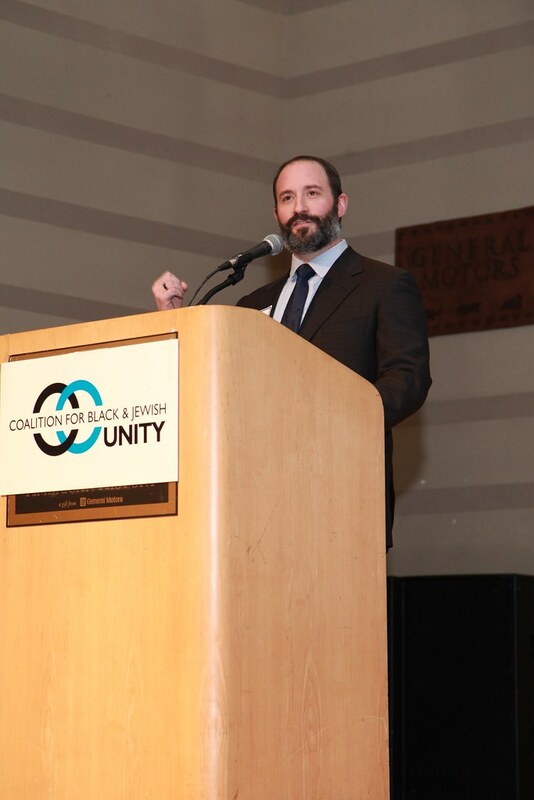 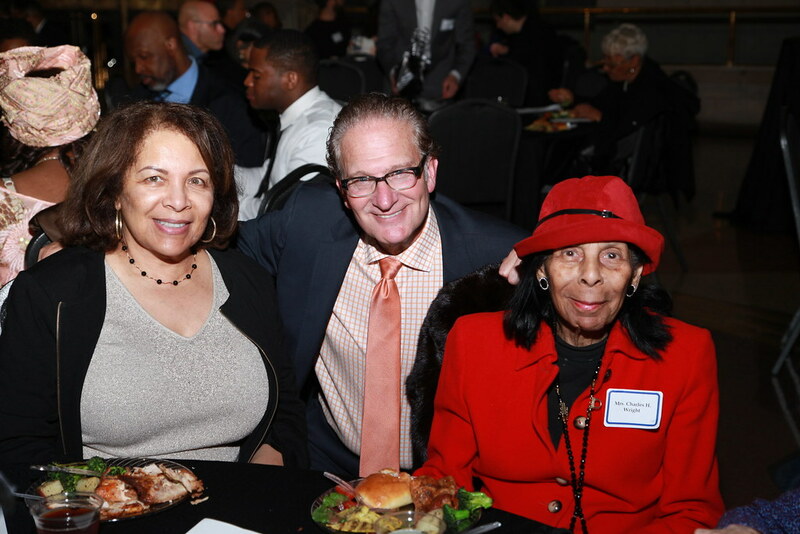 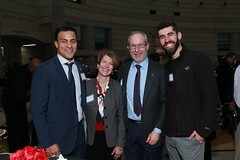 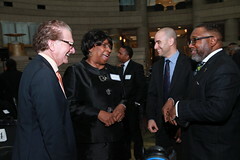 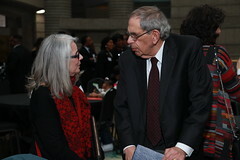 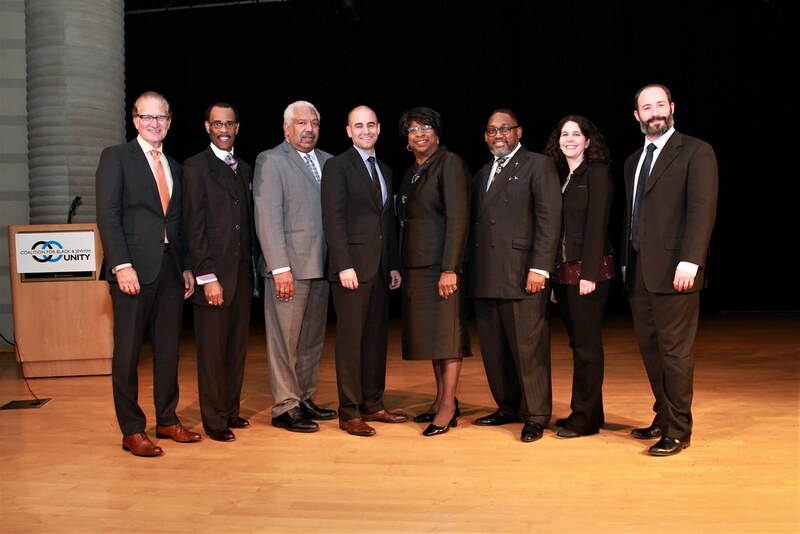 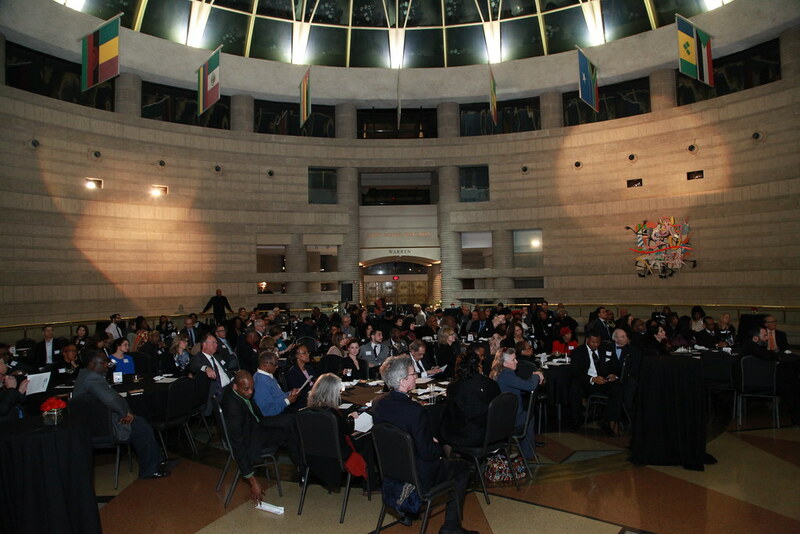 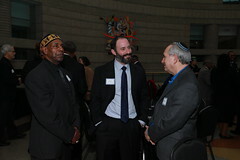 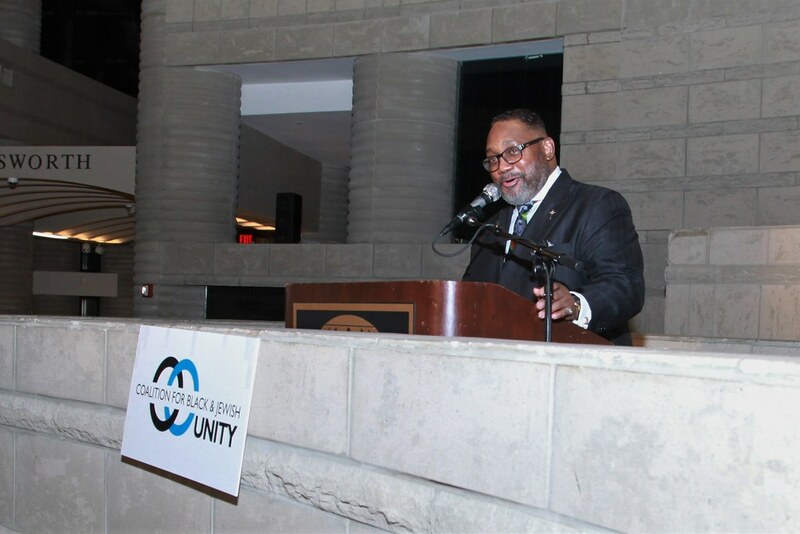 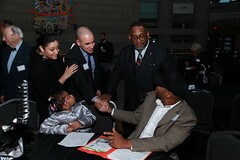 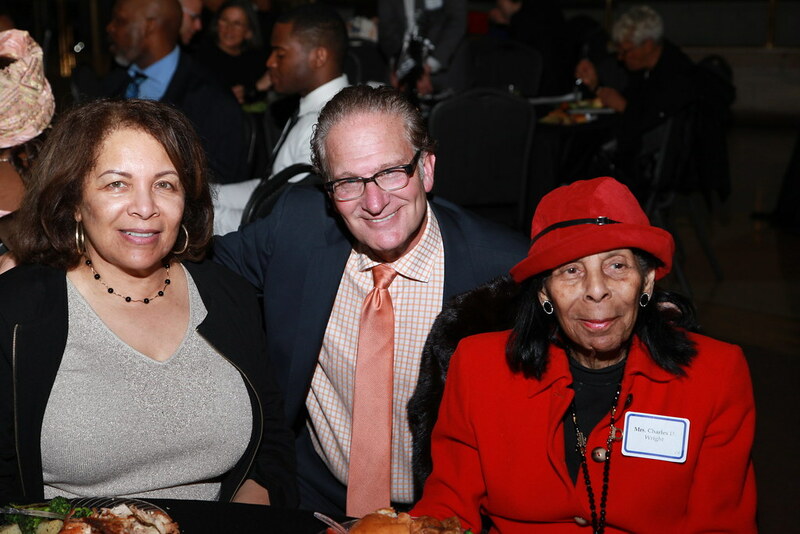 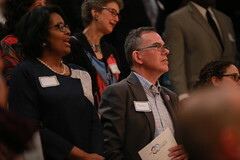 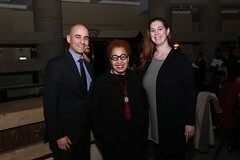 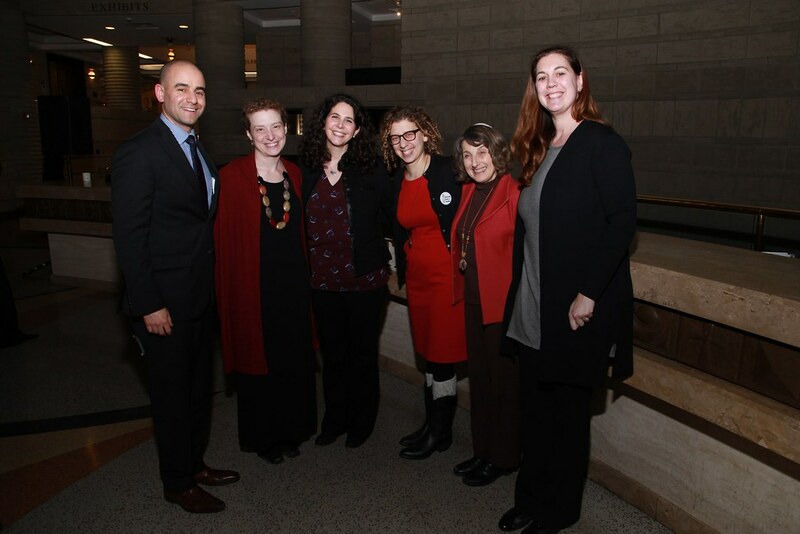 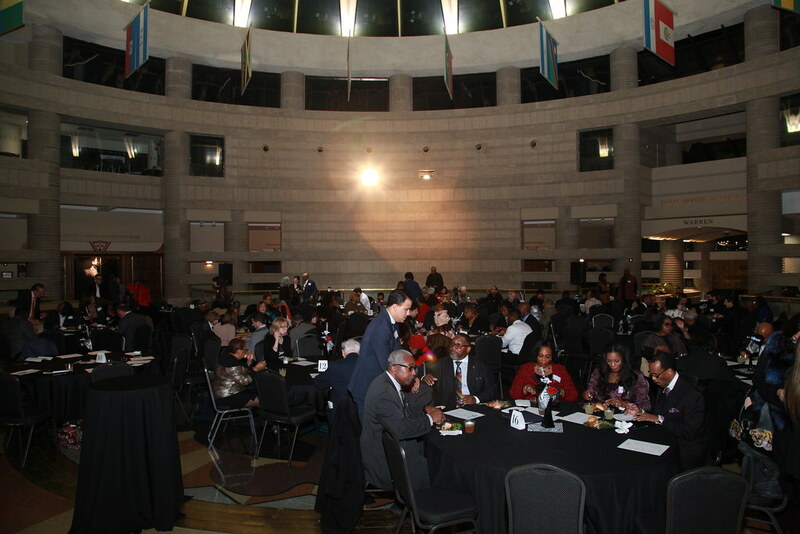 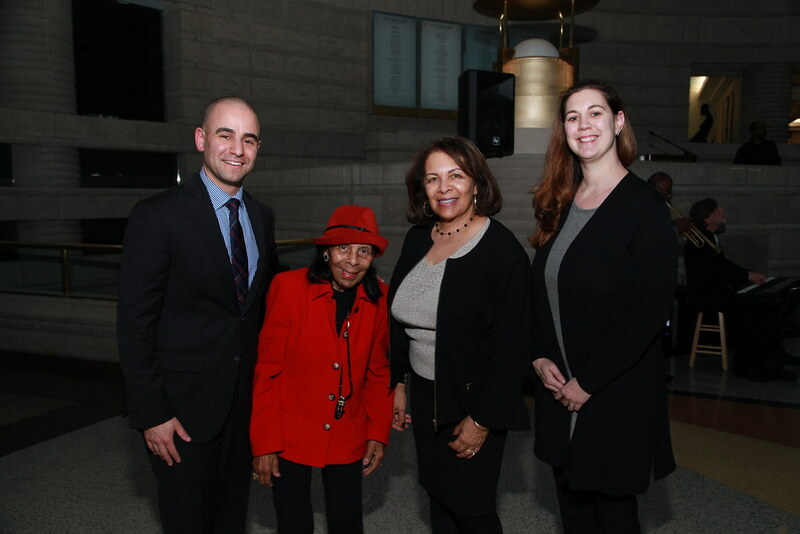 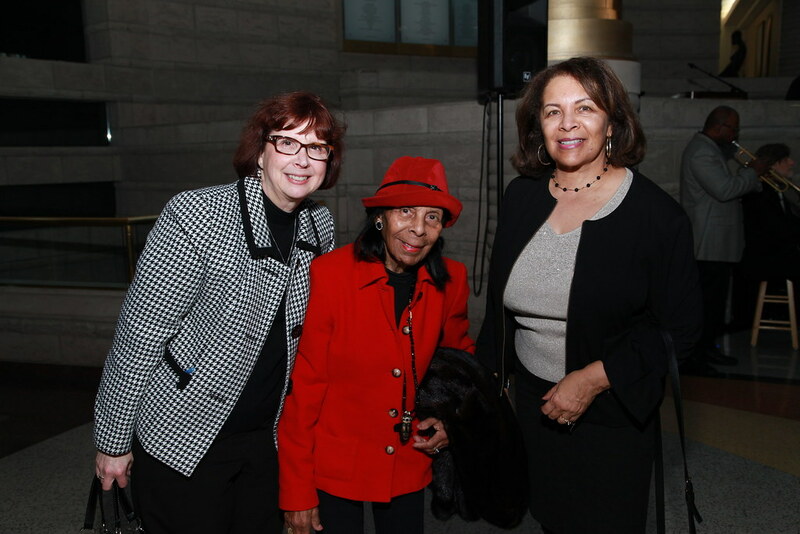 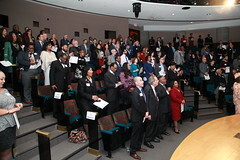 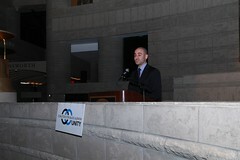 On February 20, the kickoff event for the Coalition for Black and Jewish Unity took place at the Charles H. Wright Museum for African American History. 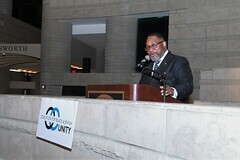 This new partnership was convened by the Council of Baptist Pastors of Detroit and Vicinity and JCRC/AJC. 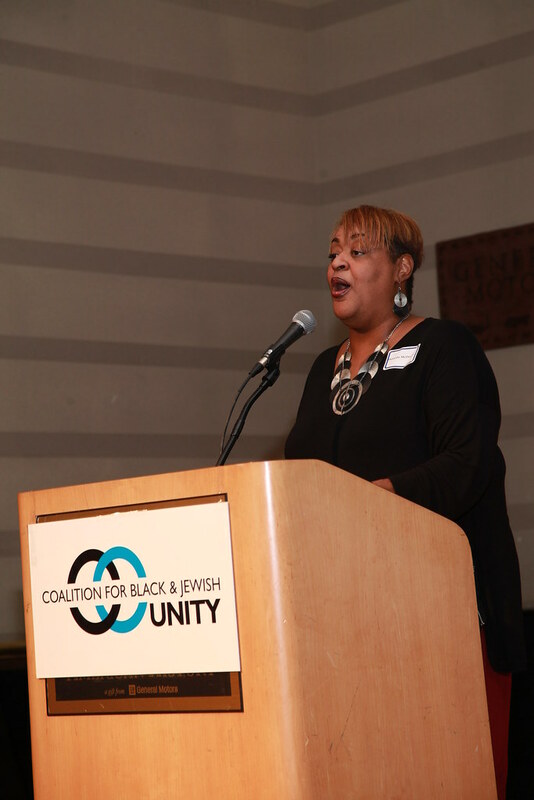 This cohesive coalition is dedicated to promoting solidarity between the Black and Jewish communities while speaking out against racism and anti-Semitism.